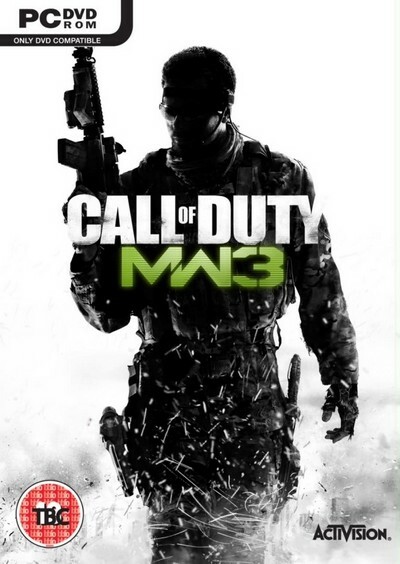 Call of Duty : Modern Warfare 3 is a direct sequel to the previous game in the series , Call of Duty : Modern Warfare 2 , with a campaign storyline continuing the struggle of U.S . forces against an invasion by the Russian Federation following the framing of an undercover U.S . agent in a terrorist attack on Moscow . 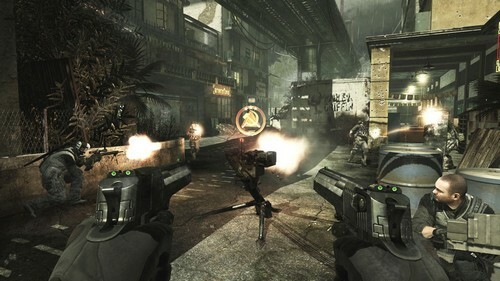 Together with classic Call of Duty multi character control , Modern Warfare 3 contains deep multiplayer support , including two player Co-op Survival mode . The game also contains all new Kill Streak categories and customizable strike packages that offer more options for player combat styles and strategies . Call of Duty : Modern Warfare 3 - Co-developed by Infinity Ward and Sledgehammer Games , Modern Warfare 3 is set in a world on the edge of annihilation as Makarov and his terrorist organization unleash destruction and chaos across the globe . Playing as a member of several special forces units and armed with the most advanced weaponry , players work with Delta operators and reunite with familiar character to enter a dangerous game of cat and mouse as they race across the globe to stop a mad man before it 's too late . Modern Warfare 3 advances the 60 fps Modern Warfare tech to deliver exhilarating , action packed experiences across Single Player , Special Ops and Online Multiplayer modes . The best selling franchise in XBOX 360 history is back . The definitive multiplayer experience returns bigger than ever . Special Ops co op reinvented with all new survival mode . 3 Responses to "Call of Duty: Modern Warfare 3"
Gan, ini full version ? / bahkan reloaded ?